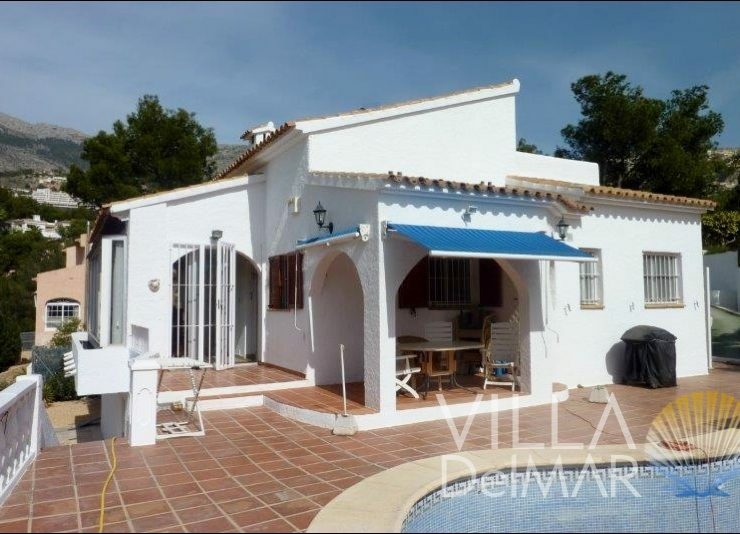 Altea – Cozy well maintained chalet with private pool! 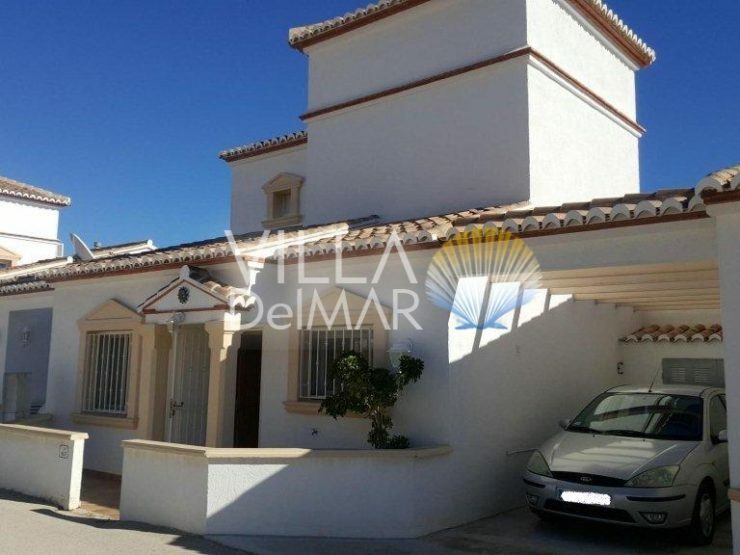 Calpe – Single storey villa near shopping, beach and center! 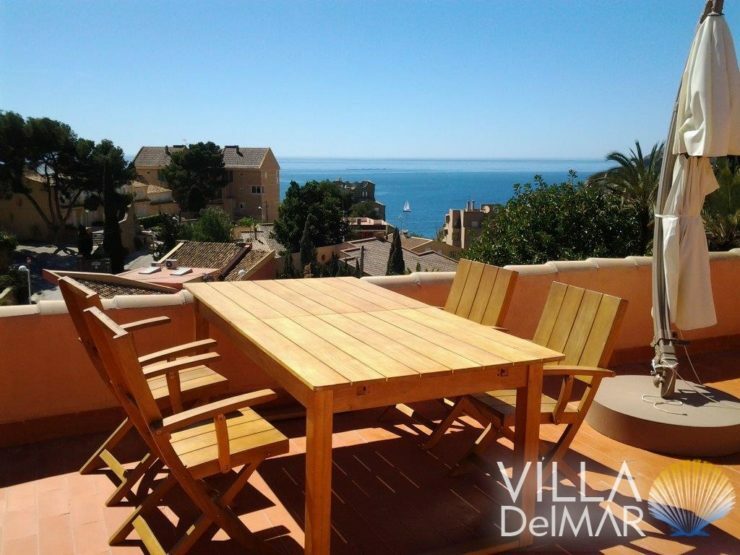 Calpe – Exceptional villa with sea views in a privileged and very central location! 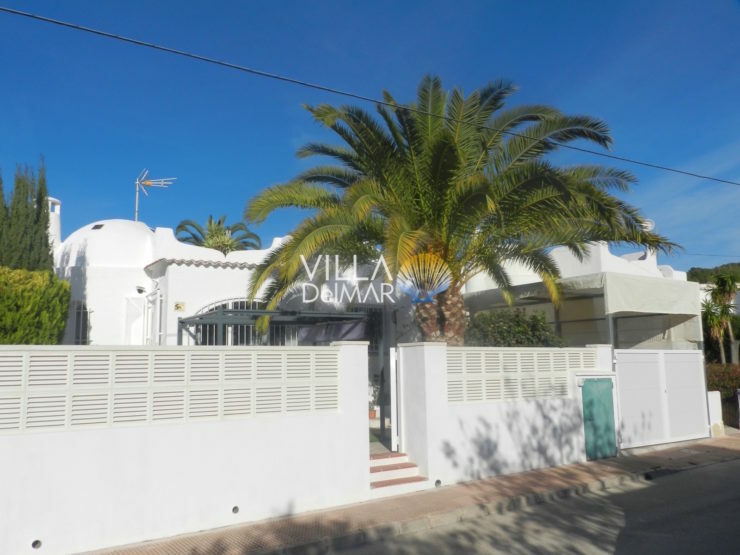 Calpe – Chalet to modernize in popular residential area! 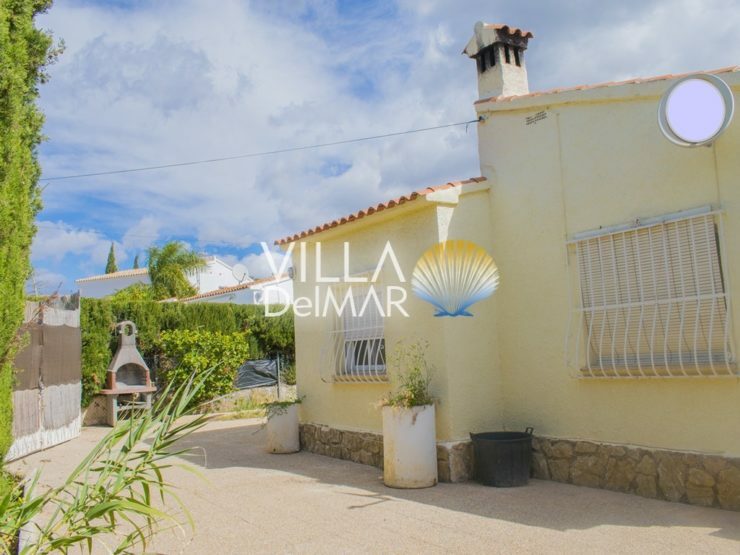 Benissa – Villa with guest apartment only 10 minutes walk to the beach! 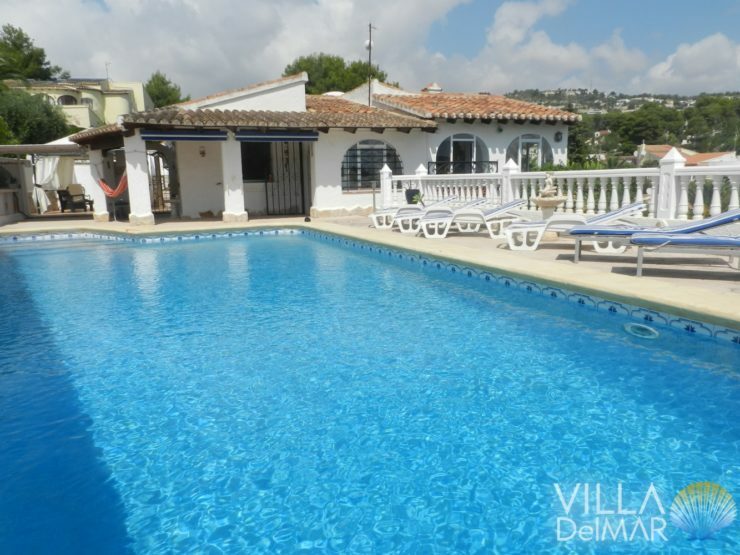 Calpe – Pretty modernized chalet with communal pool! 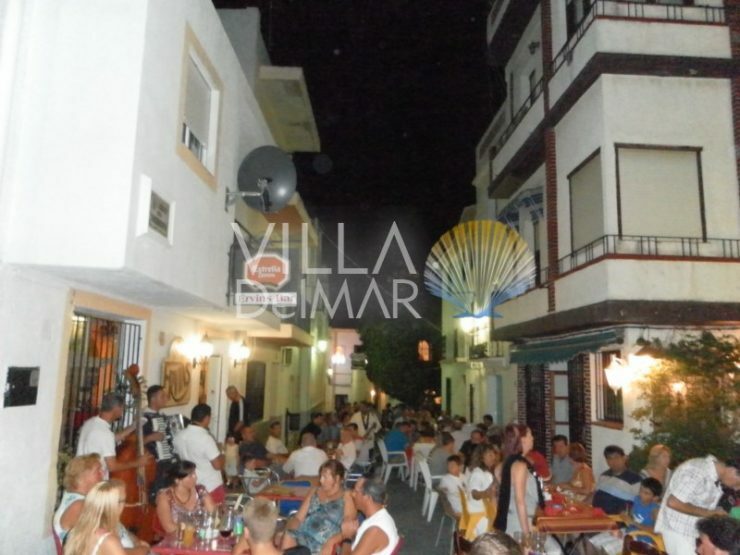 Calpe – Popular restaurant for sale in the heart of the old town! 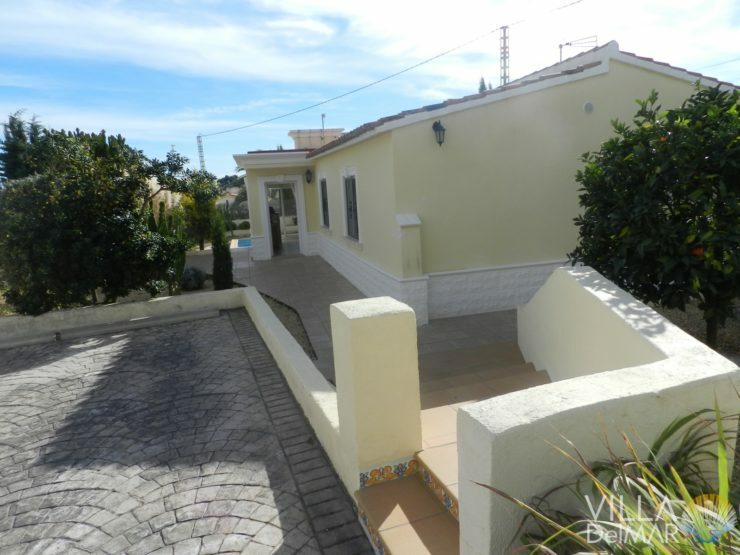 Calpe – Chalet in very well maintained complex with community pool! Altea – Luxus Villa with unique architecture with incredible views!